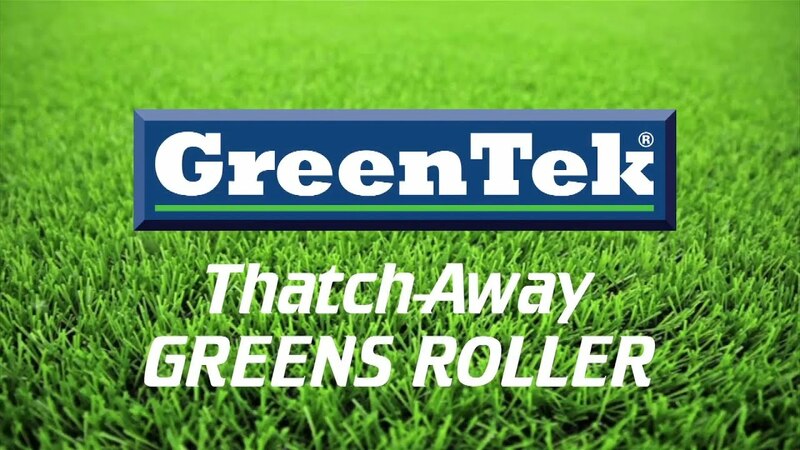 A regular light rolling of your greens enables you to maintain a smooth fast surface without mowing so close. This is greatly beneficial to the health of your turf, and relieves you of the stress of continually keeping your greens on the limit. These solid steel roller cassettes fit straight into the Thatch-Away Supa-System units, providing you with a highly effective greens roller for minimum expense.